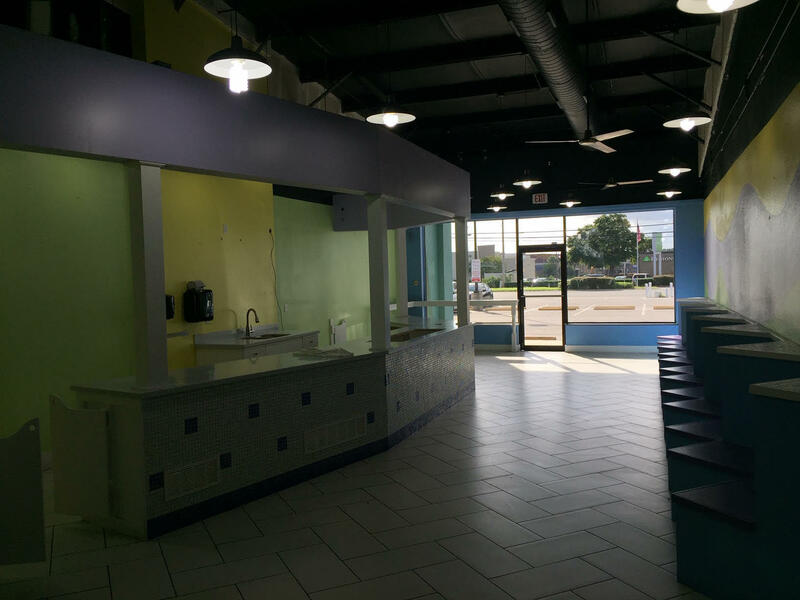 Retail space fronting Mary Esther Blvd. 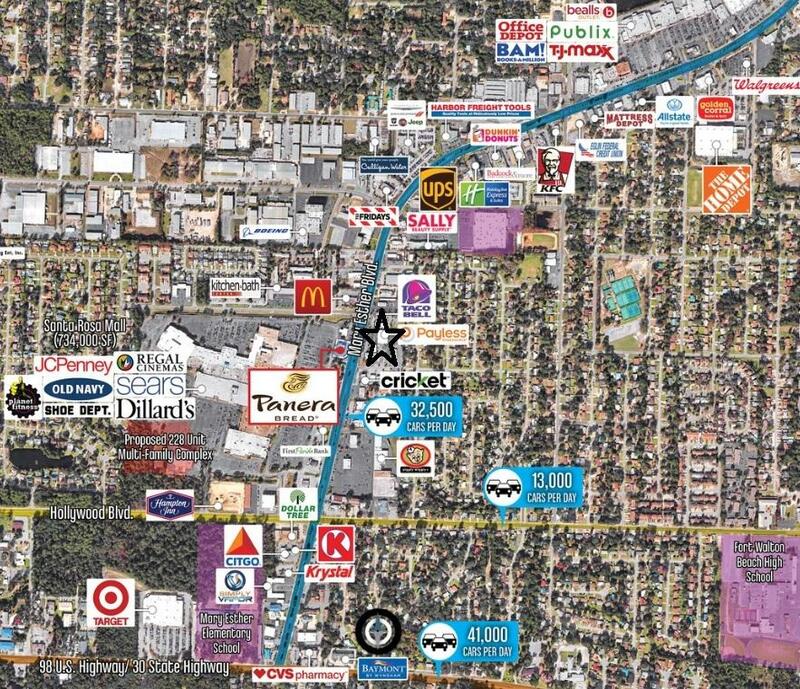 with great co-tenancy in a strip center. 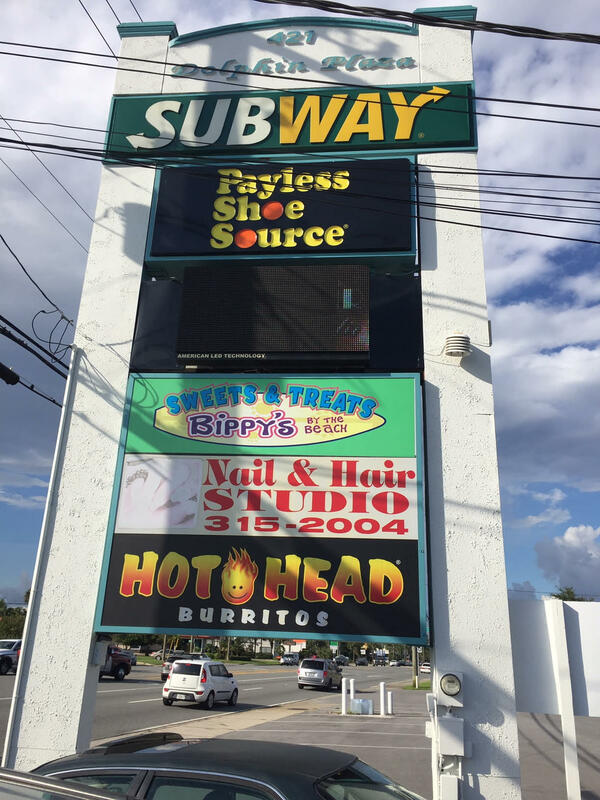 This retail location gives great visibility and easy access. 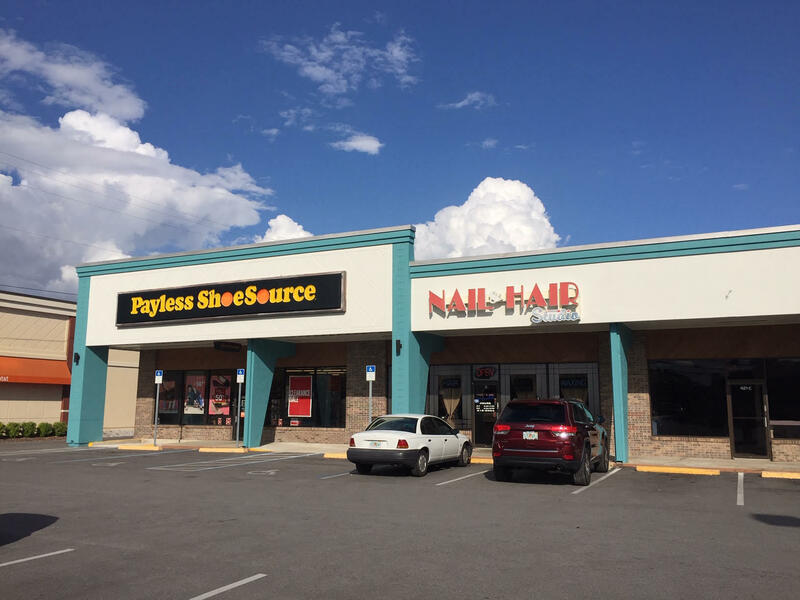 The shopping center has other tenants such as Payless Shoes, Subway, Hot Head Burritos and Hair & Nail Salon. 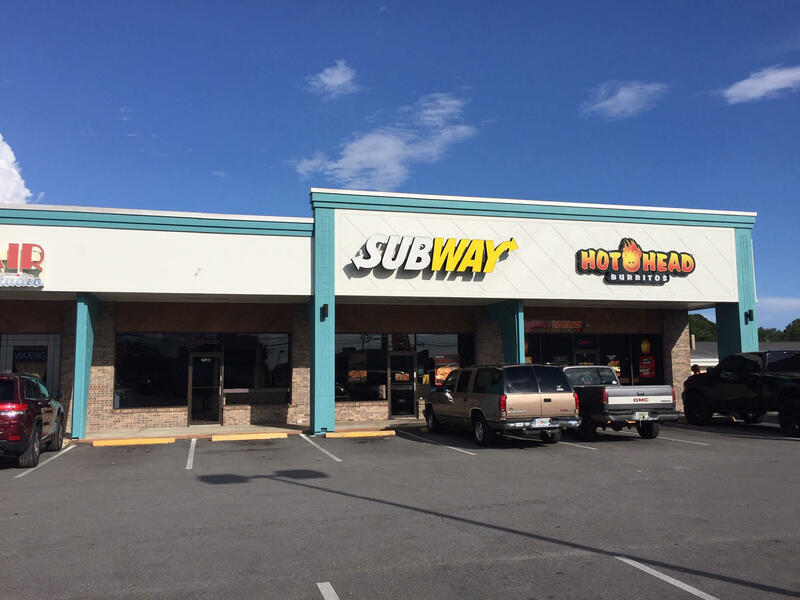 Adjacent tenants include Taco Bell & At&t. 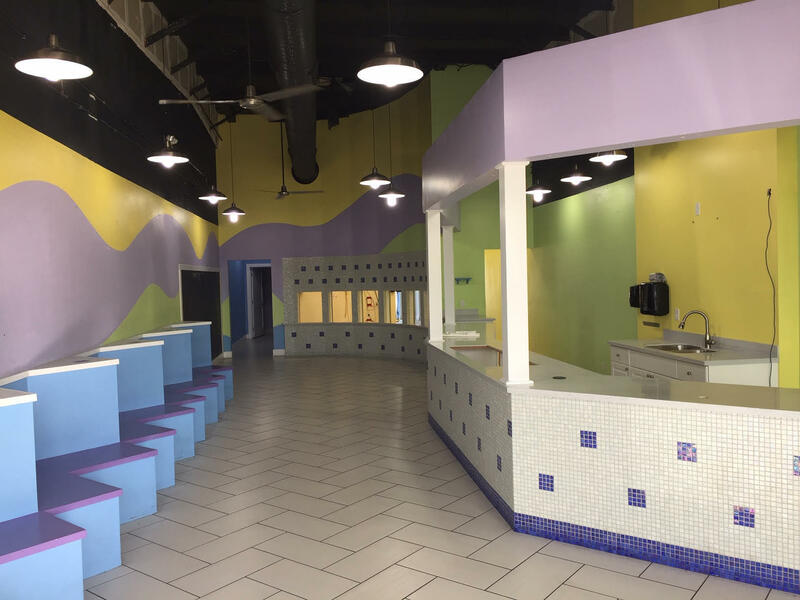 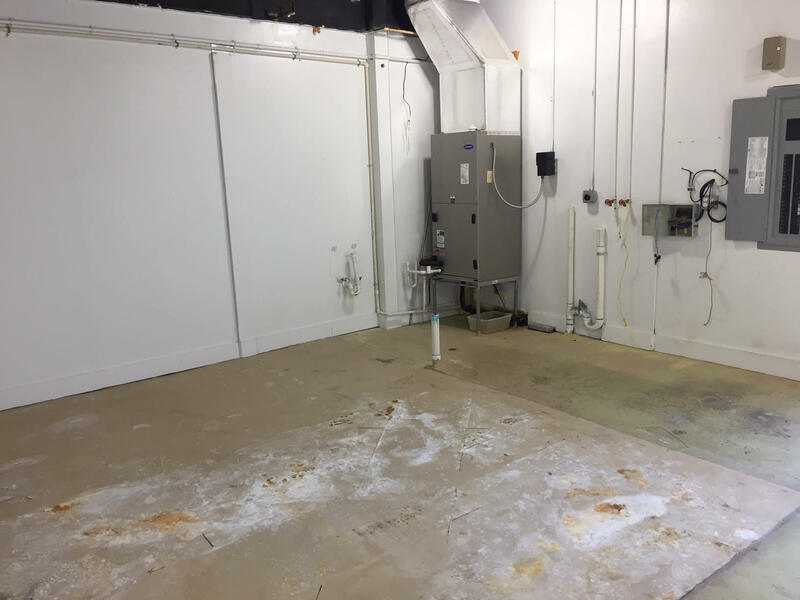 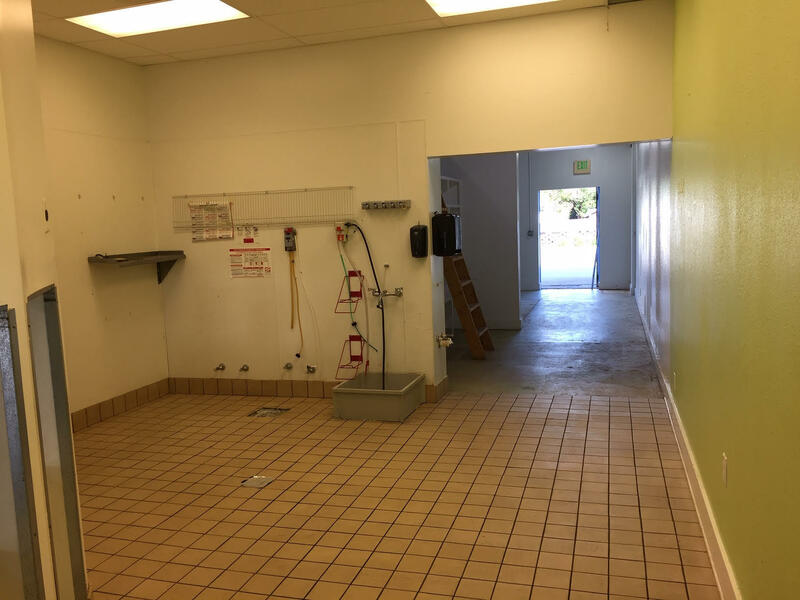 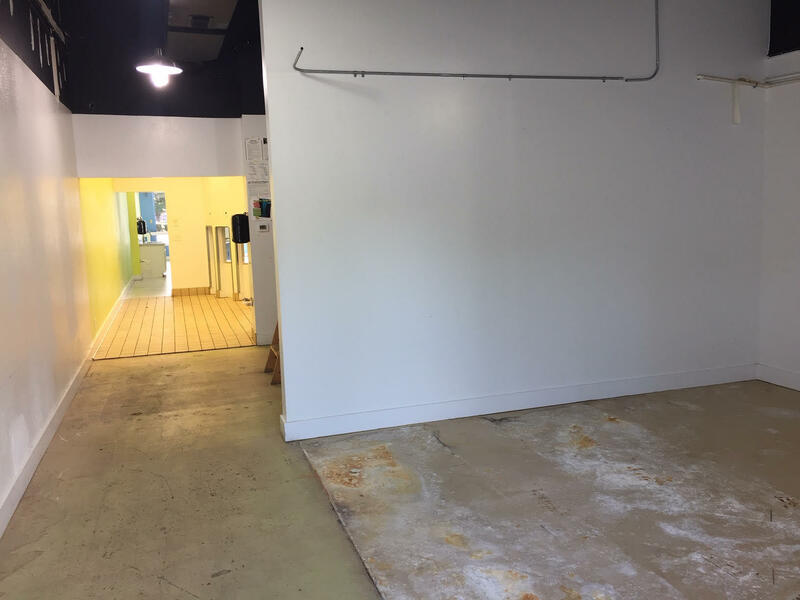 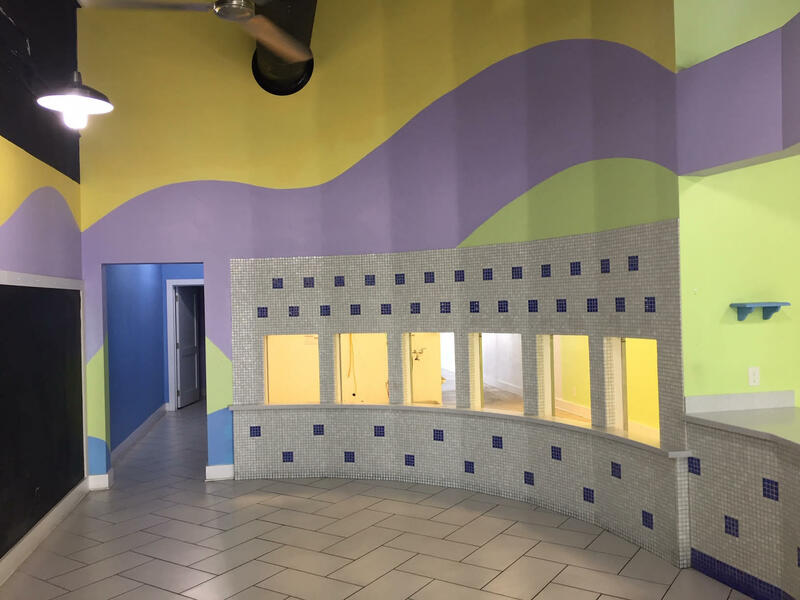 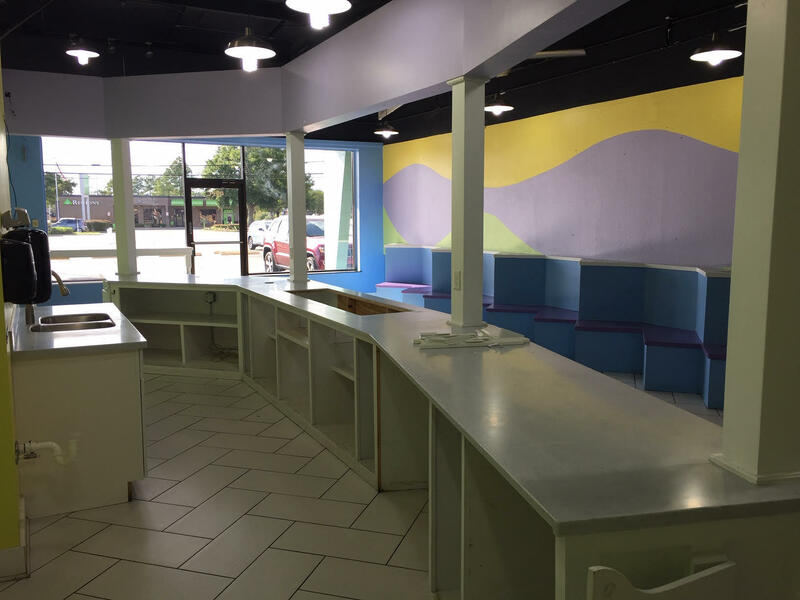 This available unit is 1880 SF and was formerly a yogurt shop. 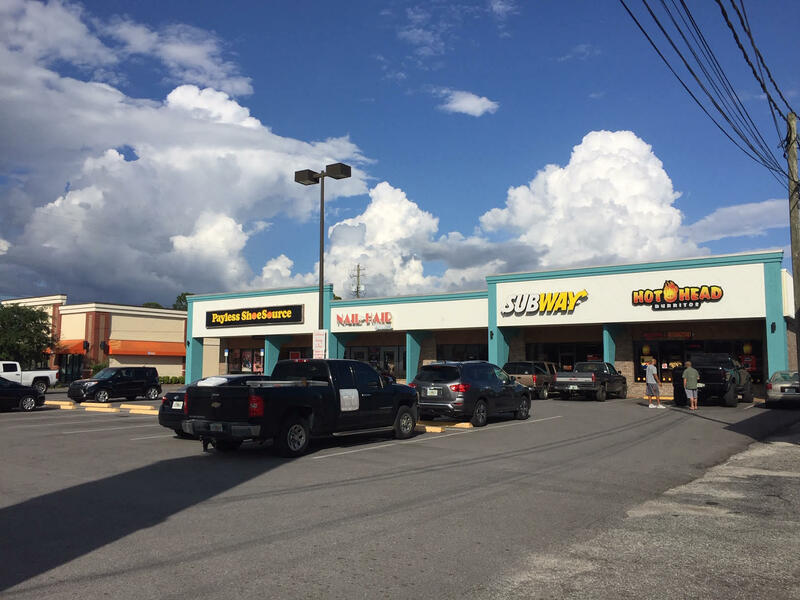 The property has good parking in the front of the space as well as an overflow of parking in the rear.